Every year we will expand until we go up through high school. Our goal is to have active, independent, expressive, and loving children! 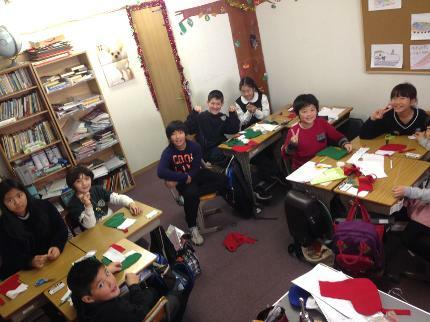 About Us New Life International School (NLIS) is an elementary and junior high school that provides Christian education in English in Yamanashi Prefecture, Japan. We meet 185 days a year from 9 to 3:00 for grades K-1, 9:00-3:15 for grades 2-5, and 9:00-3:30 for grades 6-7. We will add a new grade each year through high school 12th grade. 2019-2020 Grades K-7, 2020-2021 Grades K-8 and on through grade 12. Our high school will open in April of 2022. We are members of the Association of Christian Schools International. 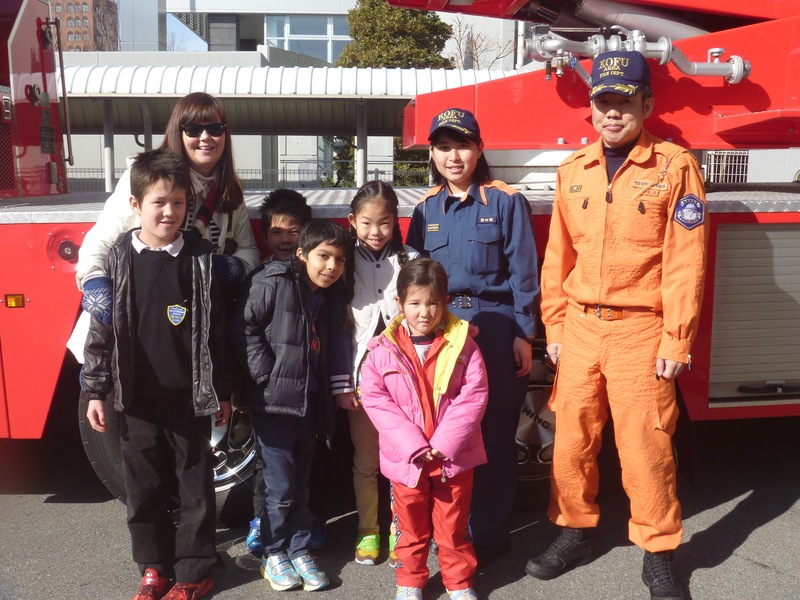 ACSI serves more than 5.5 million students worldwide and is recognized by the Japanese government. 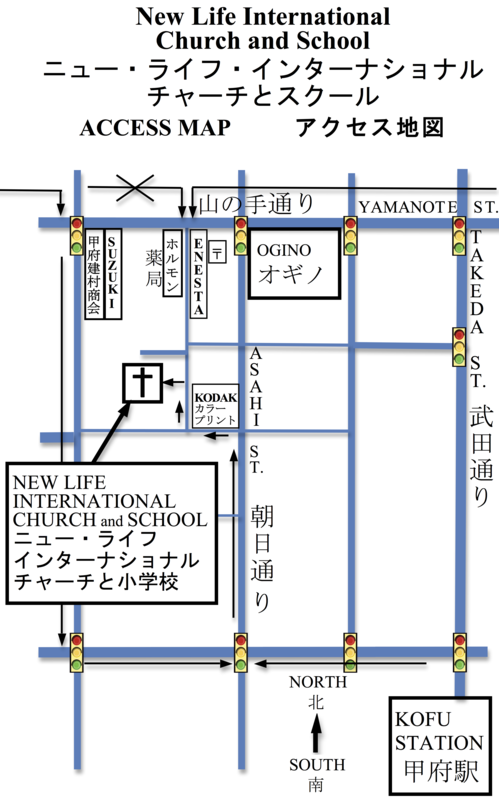 New Life International School (NLIS) is affiliated with Christian Academy of Japan in Tokyo. CAJ is an accredited international school with over 60 years of experience. NLIS is taking steps to become an accredited school so any students who graduate from our school will be able to attend colleges worldwide. 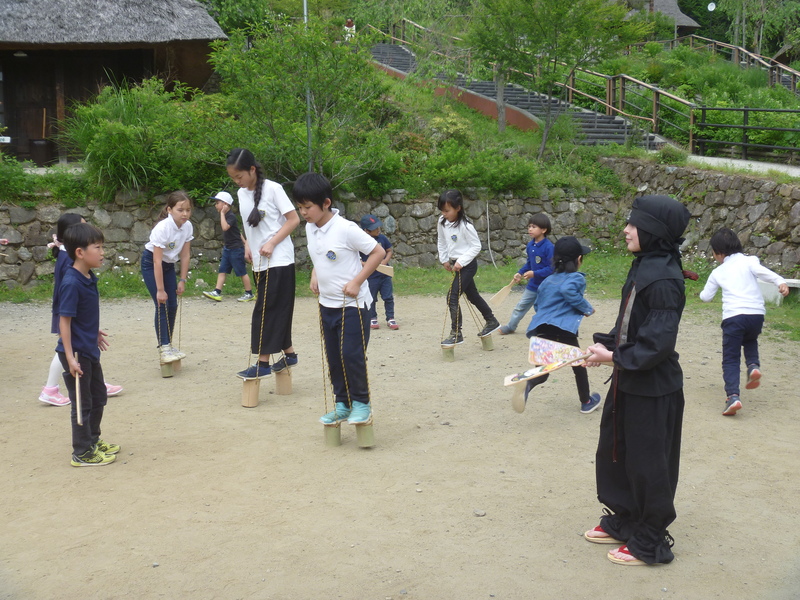 We have before school care every day from 8:00 for 300 yen per day. After school care is also available until 5:00, same rate as the morning. Call and make a reservation to observe our classes. Times: 9:15-10, 10:30-12, 12:45-3. Ours is a loving atmosphere that emphasizes hands on activity, independent thinking, and creativity. Our children study hard to learn to pass tests, and to be active problem solvers who can deal with practical situations and express themselves openly. Students are encouraged to "think outside the box" and ask a lot of questions. We do projects, speeches, drama, and research using the internet and other outside sources to go beyond our texts and our own life experiences. We have one computer for every two students. All students learn to use the computers from 1st grade. Typing is taught from 4th grade and computer programming is taught from 7th. 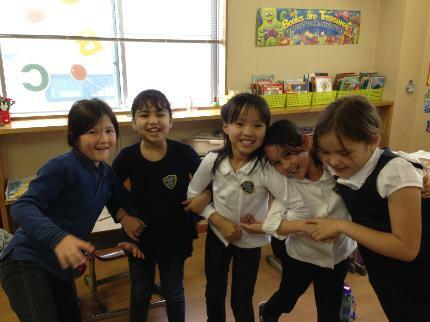 As an international school, we offer a multi-cultural environment which is a safe environment for children to play and express their individuality. We have a zero-tolerance policy for bullying. 1. To teach each child faith, love for God, and love for our neighbors as the Bible says. 2. To help each child reach his or her potential as an active and successful part of society by learning math, reading, writing, science and history from a Christian perspective. 3. To encourage each child to be active in participation, independent in thought and action, expressive of personal ideas and emotions, and loving toward others. 4. To guide each child to grow emotionally and socially in ways that are healthy and pleasing to God. 5. To help students be good citizens by advocating honesty, compassion, respect, responsibility, and courage. 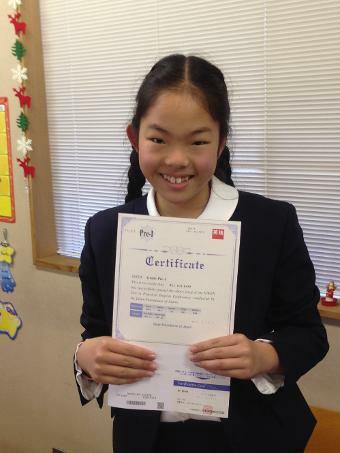 We are very proud to announce that Rei passed the Pre-1 Eiken English test this November! She has been attending our school since we started in 2015 and is in 6th grade now. 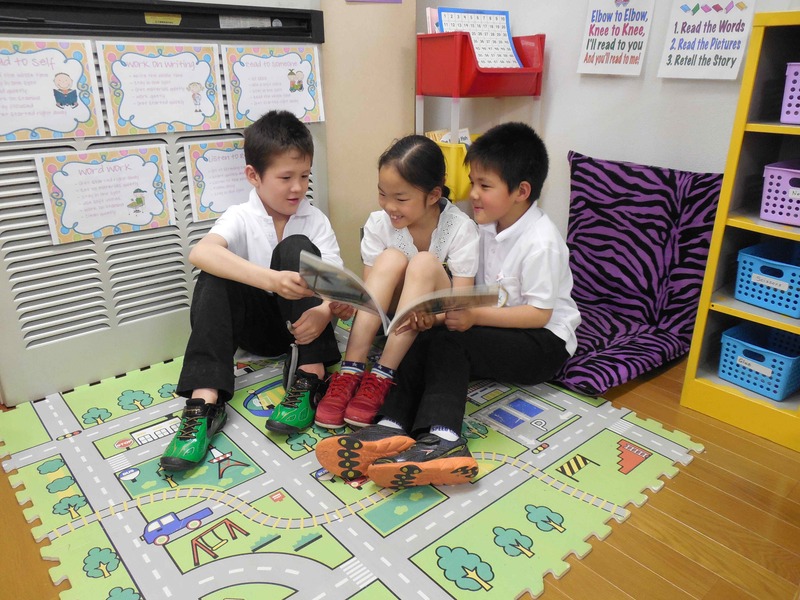 Grade Pre-1 requires solid English skills at a level just below Grade 1, the final goal for EIKEN examinees. This level is mainly aimed at university students. Examinees are expected to be able to understand and use the English necessary to participate in social, professional, and educational situations. In addition to being useful for applying to post-secondary academic institutions and obtaining academic credits, Grade Pre-1 certification has been set as a benchmark for English instructors by the Japanese Ministry of Education, Culture, Sports, Science and Technology, and it has a wide range of benefits for studying overseas. The examination is divided into two parts, Stage 1 (a written examination including a listening section) and Stage 2 (an interview-format speaking test). 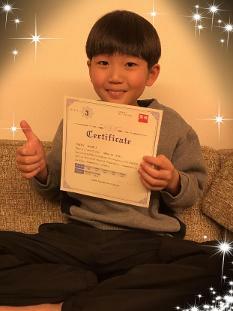 We are very proud to announce that Tomohisa passed the Grade 3 Eiken English test this month! He has been attending our school since 2017 and will start 4th grade in April. 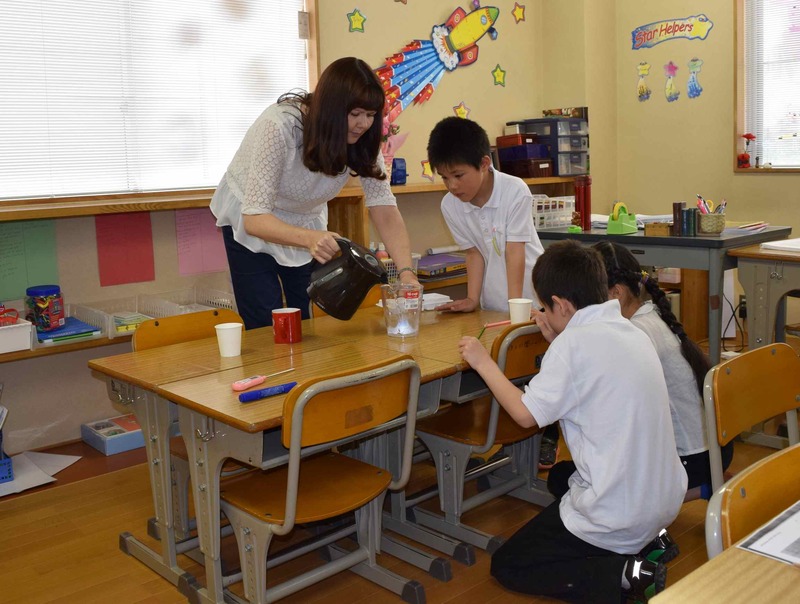 The Grade 3 test is aimed at Japanese junior high school graduates. Tomohisa will soon take the pre2 test and he will certainly pass. To receive more information or see the school personally, please call 055-287-9577 from 9:00 to 4:00 in English or Japanese, or call Suzy Brown at 090-6014-2663 anytime.